Lead Thru Sport | Fun in K-W! Lead Thru Sport / LTS Event / Fun in K-W! 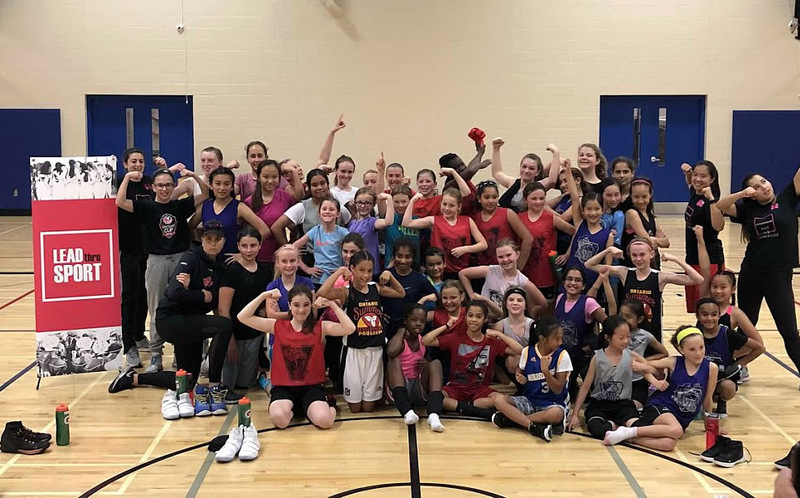 On October 21, 2017, basketball girls from Markham and Kitchener met for a fun-filled day! Led by Pam Danis from Big Country athletics, the girls warmed up, went through station work, broke off for life-skills sessions, and played some 3×3. The day was very interactive, inspiring, and FUN!!! Thank you to all that came out!